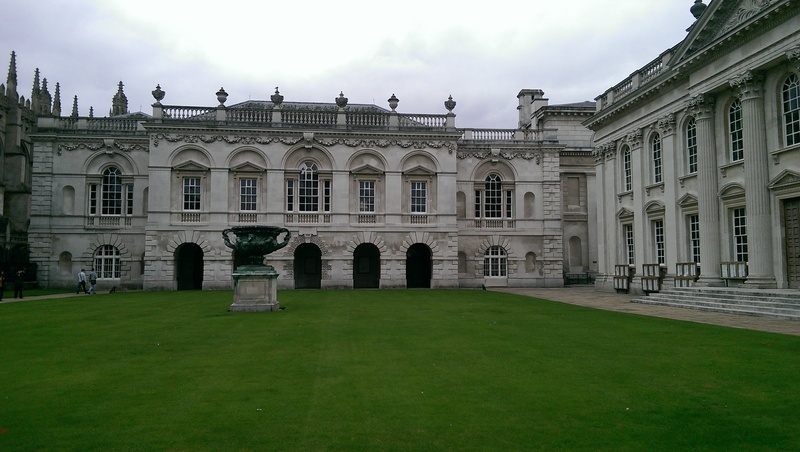 On a long drive back from a weekend away on the east coast we broke the journey up by having the afternoon in Cambridge. I had visited the city before back in 2006 when I toured the country on my first travelling adventure. I was intrigued to see if the city had changed much in the last decade. We ate a Boots meal deal on a chilly stone bench next to King’s College, while tourists and school children swarmed around the college buildings and streets. We watched every non-English looking tourist prayed upon by what we presumed were university students offering punting trips. One guy somehow managed to get one group of tourists to hand over money without them appearing to agree to the trip. He told them what it was, when it was happening, what deposit he wanted and the man just handed over the money! I couldn’t marvel over this for long as I found myself engaged in a fight to the death with an over curious wasp. After we ate, we explored the city centre. 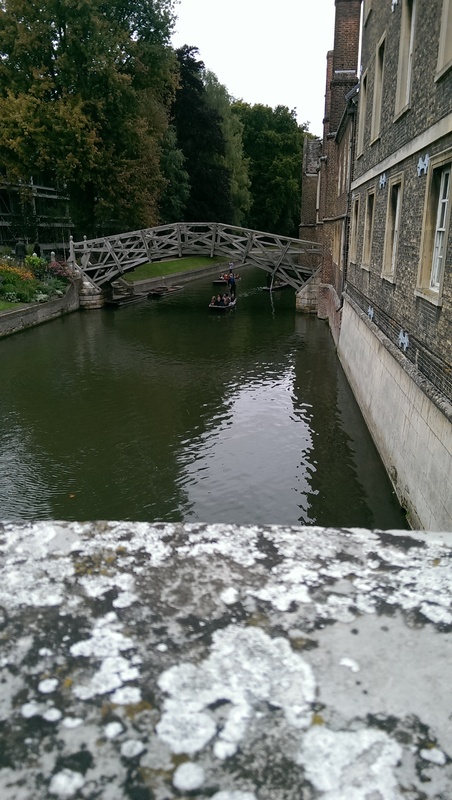 We took a break on a bridge over the River Cam and watched punting tours drift by. The wife also spotted a nice little shop that had tasty looking slices of cake and biscuits in the window where she couldn’t refuse the opportunity to buy a piece. 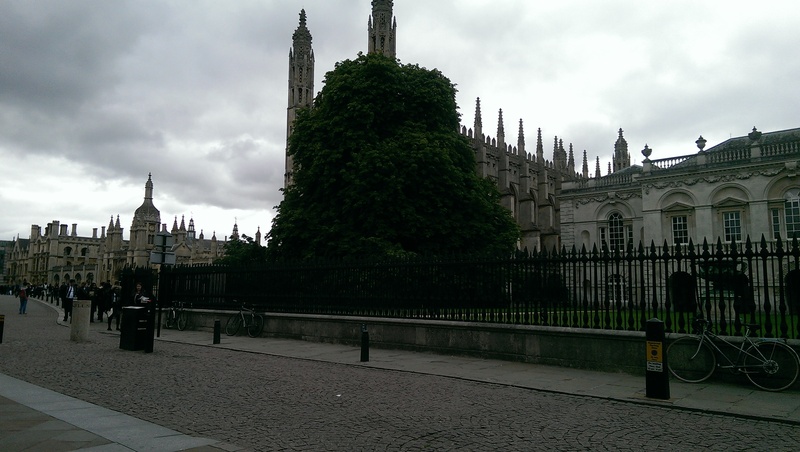 A decade has passed and Cambridge is still a pretty city, jam packed with history, colleges, parks and bicycles. But I have to say, I still prefer Oxford.